Alexander -- vocal & words. Recorded from June to August 1998 at Turpethead / studio D&D. Produced & mixed & enginnered by Göran Norman, Donken and Raised Fist. Additional vocals on "Pretext" and "Moment Of Death" by Pierre Törnkvist. Additional guitars on some of the songs by Göran Norman. 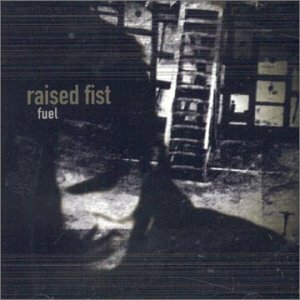 Backup vocals by the early members of Raised Fist: Petri Rönnberg, Peter, Karlsson and the rest of the gang.